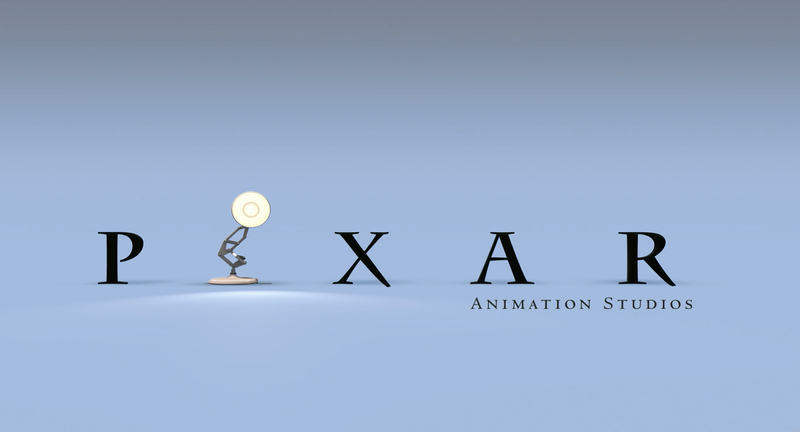 We now come to the Pixar film that most critics say is the worst of the Pixar films. While I might agree with that statement (even though I’m still making up my mind about it), this is definitely not my least favorite Pixar film. I do like this film, not much, but I do like it. I’m talking about Cars 2. “The Incredibles 2” And “Cars 3” Confirmed! In news that’s taking the Internet by storm, Disney has officially announced that there is a sequel to both “The Incredibles” and “Cars” in the works! Fans have nigh unanimously been asking for a sequel to “The Incredibles” for the longest while, and now their prayers have been answered! Regarding “Cars 3”, people tend to either have a “meh” attitude towards it or a “Oh darn, why? !” attitude towards it. I personally am looking forward to “The Incredibles 2” and although I’m not excited for “Cars 3”, I still want to see it. They better bring back Michael Caine as a voice! I want to hear him say “You’re only supposed to blow the bloody doors off!” in the film…unless he’s said it already in “Cars 2” and I missed it. Author The Animation CommendationPosted on March 18, 2014 Categories Animation NewsTags animated film, animated movie, animation, bob iger, cars, cars 2, cars 3, disney, michael caine, pixar, the incredibles, the incredibles 218 Comments on “The Incredibles 2” And “Cars 3” Confirmed!